When I first started to write, nearly ten years ago, I had only one dream- to have a book I’d written published. It was as simple as that. Okay, so it wasn’t simple at all- but it was in my dreams!! I still can’t believe how much has happened since that dream came true eight years ago. I’ve had so many amazing adventures as both Kay and Jenny! 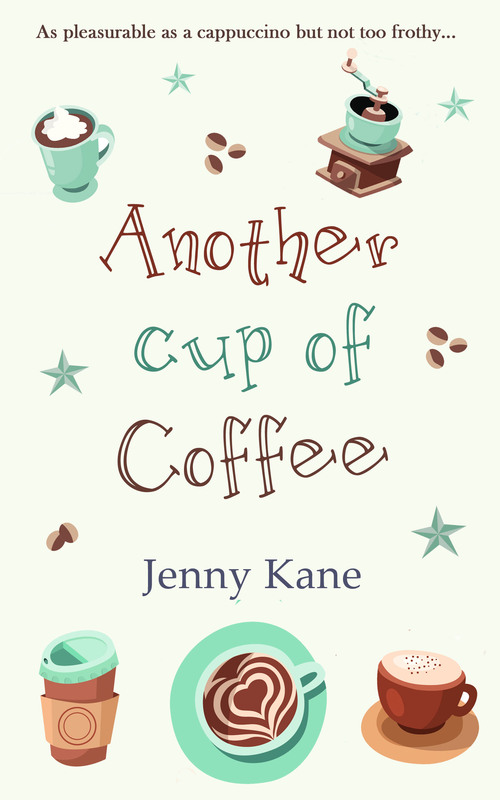 Despite so much having happened over the years, I still have a few hopes and dreams bubbling away where my books are concerned- and this week 2 of them came true!! 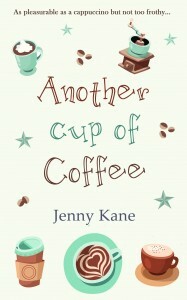 I have always wanted to get into the top 100 in the main Amazon UK charts (rather than the separate genre charts)- and this week my first contemporary romance Another Cup of Coffee, (with it’s brand new funky e-book cover), has not only broken into the top 100 of the Kindle chart, but has snuck into the top 20!! 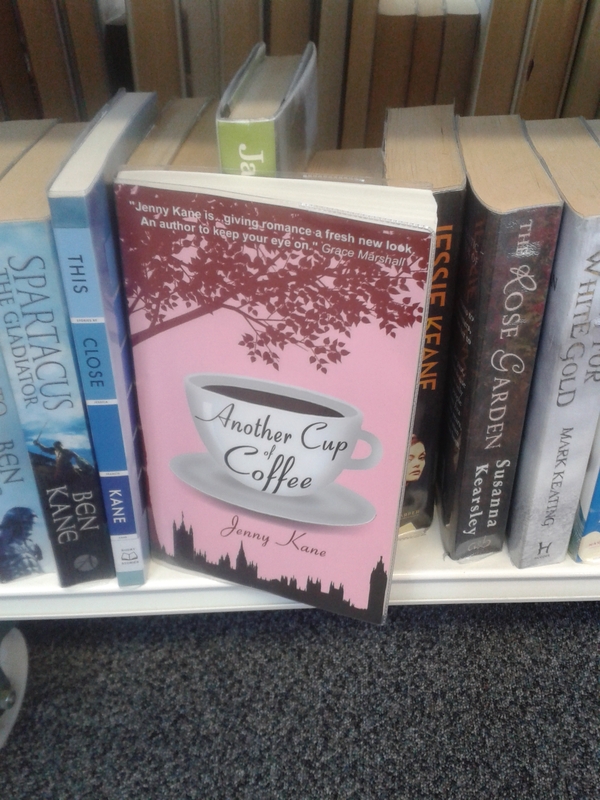 I’m particularly chuffed about this- not only because one of my books is on a library shelf – but because it is in the very first library I ever worked in, back at the tender age of 16!! Thanks for letting me share my smiles with you! !